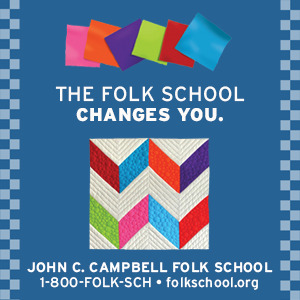 On Wednesday evening, May 18, 2016 at 7:00 PM, John C. Campbell Folk School and N.C. Writers' Network-West are sponsoring The Literary Hour, an hour of poetry and prose reading. The reading is free of charge and open to the public. Normally scheduled for the third Thursday of the month, this month the event will be on Wednesday. 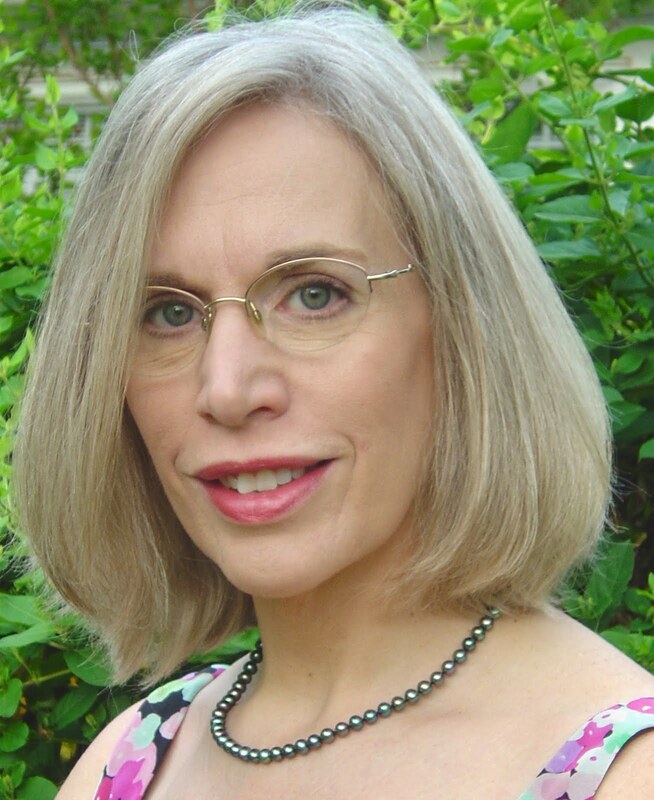 Poets Dr. Eugene Hirsch and Maren Mitchell will be the featured readers, both of whom are accomplished poets. This should be an excellent program and greatly anticipated by writers and poets in our area. Gene Hirsch is a physician who, for many years, has taught human values in patient care, and in dying people, to medical students and doctors. His major interests are people in health and sickness, and poetry. Hirsch initiated the writing program at John C. Campbell Folk School in1992 and, with Nancy Simpson, co-founded NC Writers’ Network West, and he has been active in both. 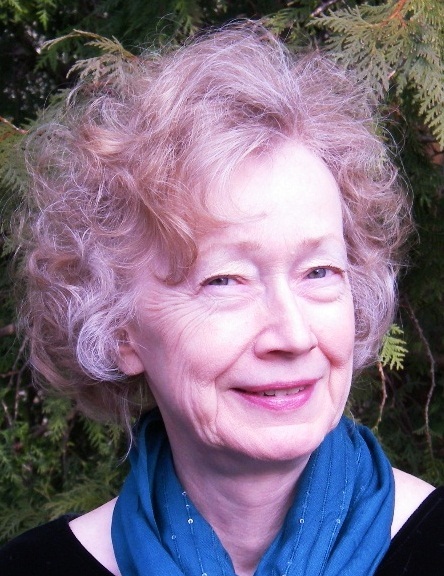 Hirsch conducts workshops for interested poets twice a year, as well as Glenda Beall’s Writers Circle. Gene’s poetry has appeared in medical and non-medical journals such as: Pharos (Medical Honor Society), Journal of the American Medical Assn., Hiram Poetry Review, Human Quest, and the Pittsburgh Post Gazette. Anthologies include: Atahita Journal, Blood & Bone (poems by physicians), Behavioral Medicine, Crossing Limits (Afro-American and Jewish Poets), Tyranny of the Normal, and Echoes across the Blue Ridge. 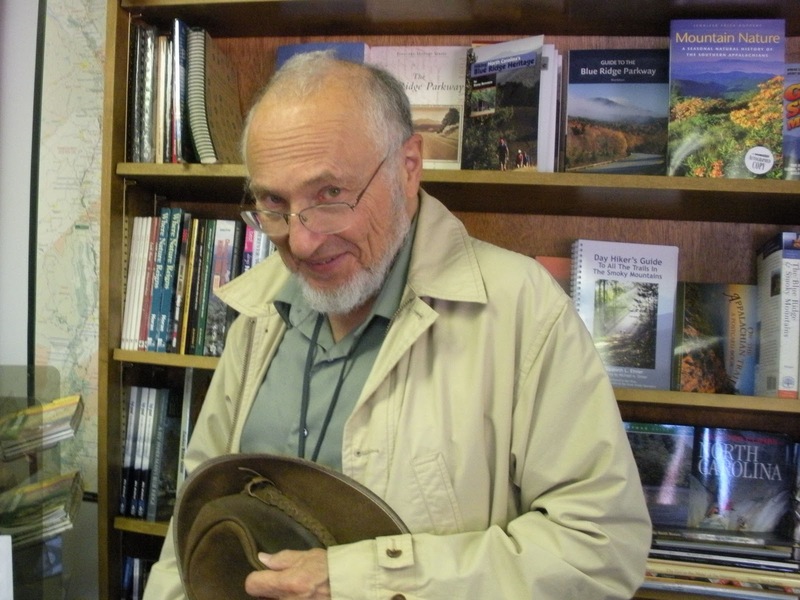 He has edited five volumes of Freeing Jonah (poetry from J.C. Campbell Folk School and the surrounding community) and two books. Two more books will appear this spring. Maren O. Mitchell has taught poetry at Blue Ridge Community College, Flat Rock, NC, and catalogued at the Carl Sandburg Home National Historic Site. In 2012 she received 1st Place Award for Excellence in Poetry from the Georgia Poetry Society. For over twenty years, across five southeastern states, she has taught origami, the Japanese art of paper folding. 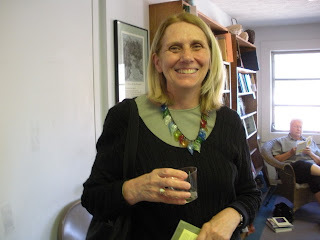 Although a native of North Carolina, Mitchell lived in Bordeaux, France, and Kaiserslautern, Germany, as a child.. After moving throughout the southeast U.S., she now lives with her husband in Young Harris, Georgia, on the edge of the national forest. Mitchell’s poems have appeared in Iodine Poetry Journal, The Lake (UK), Appalachian Heritage, The South Carolina Review, Hotel Amerika, Southern Humanities Review, Town Creek Poetry, Pirene’s Fountain, Wild Goose Poetry Review, Skive (AU), The Journal of Kentucky Studies, Appalachian Journal, The Arts Journal, The Southern Poetry Anthologies, V: Georgia & VII: North Carolina, Sunrise from Blue Thunder, and elsewhere. Work is forthcoming in Hotel Amerika, The World Is Charged: Poetic Engagements with Gerard Manley Hopkins, The Crafty Poet II, Chiron Review, Poetry East, and Tar River Poetry. Her nonfiction book is Beat Chronic Pain, An Insider’s Guide (Line of Sight Press, 2012) www.lineofsightpress.com, available on Amazon. Tonight I returned to the Netwest Poetry Critique group after a long absence. It was good to be back home in the conference room at Tri-County Community College in Cherokee County, NC. Janice Moore is the facilitator for this group and has been our leader for many years. Janice is also one of the Netwest Representatives for Clay County. We discussed the history of this group that goes back about twenty years. Nancy Simpson, Netwest co-founder, told me that Dr. Gene Hirsch started this monthly group when he lived in Murphy two decades ago. After he moved away, Nancy took over the group which included prose and poetry writers. They eventually divided into two groups that meet monthly. Today we have a prose group, which includes all writing that is not poetry, and it is led by Bob Groves. The prose group meets on the second Thursday of the month. How fortunate we are in this mountain region to have dedicated members who continue our events through the years. I felt warm and fuzzy sitting down to share my poetry with old friends, writers I've known for years, writers whose families I know, and I am sure I will continue to go to these meetings in months to come. Without the eyes of other writers who see what I don't see in my own work, I would likely not have published anything. First drafts are not usually our best work so we need to have others read and give us feedback so we can tighten, cut, or do whatever is needed to make our final product the best it can be. Thank you, Janice Moore, and all the poets at the meeting tonight. It was good to go home again.